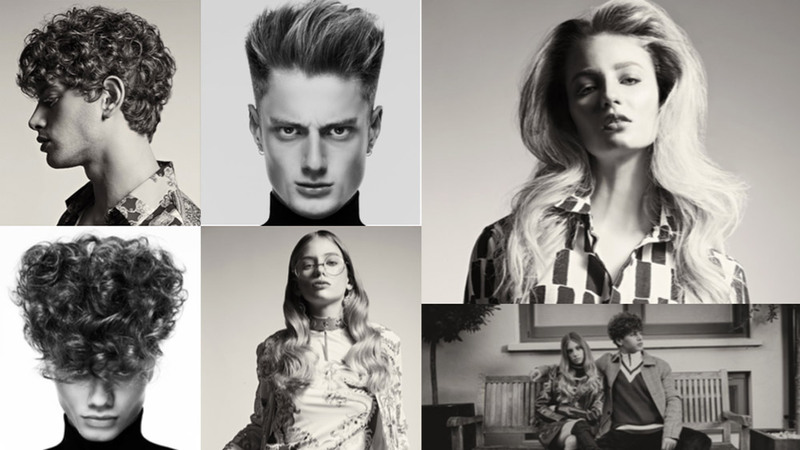 Fudge Professional is delighted to announce that one of hairdressing’s hottest young talents, Jonathan Andrew, is to join the brand as its Global Brand Ambassador. During a career in which he has so far worked with celebrities including Lottie Moss, Little Mix and Olly Murs, as well as styling at major events in the media calendar, Jonathan exemplifies a new generation of British hairdressing, which sees expertise and energy combine with a fresh outlook on the changing hair and beauty landscape. Jonathan's charisma and confidence in media-facing roles come from a wealth of experience in television, with shows such as Celebrity Juice and This Morning and as part of the creative team on The X Factor, which all feature in Jonathan’s impressive repertoire.